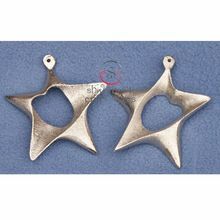 Packaging Details : Drop test packing. 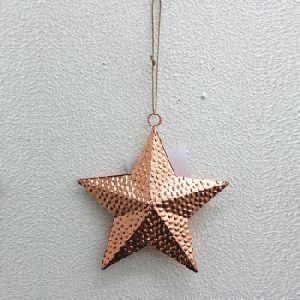 We present high quality Christmas Tree Hanging Stars , which are available in variety of colors abs patterns. 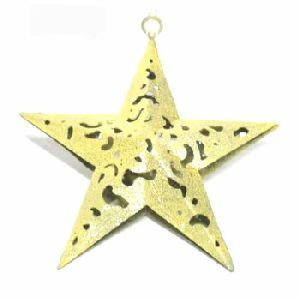 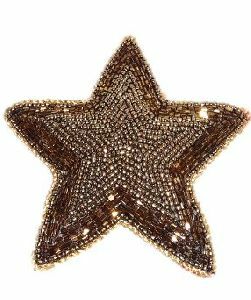 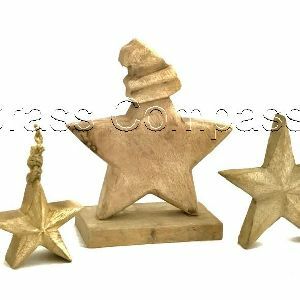 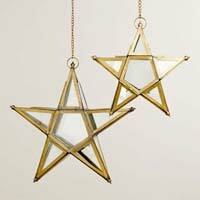 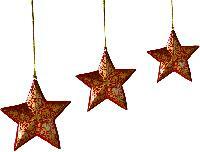 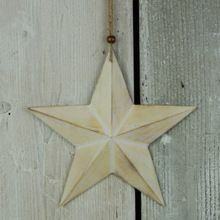 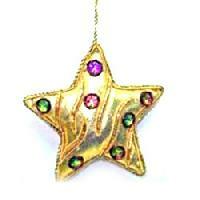 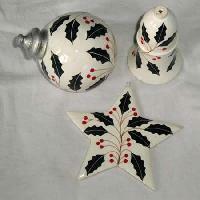 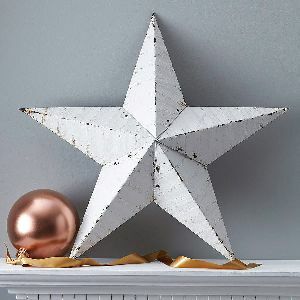 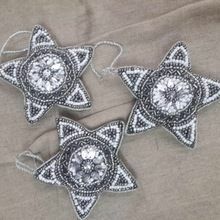 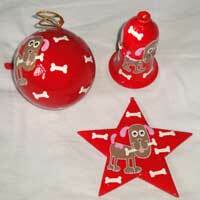 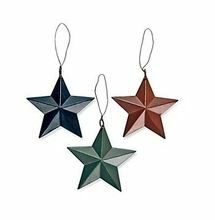 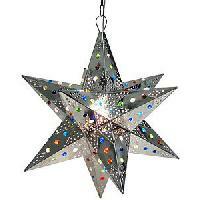 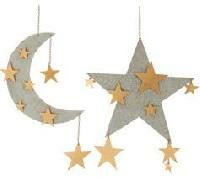 These Christmas Tree Hanging Stars will surely attract the onlookers with their lustrous appeal. 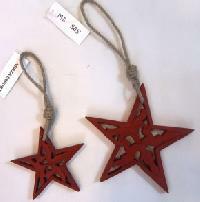 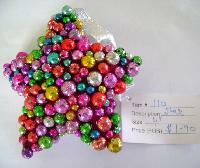 We offer Christmas Tree Hanging Stars at reasonable prices. 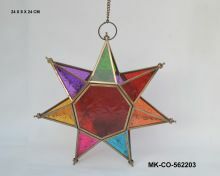 Paper star lantern with stunning design that looks like a stained glass. 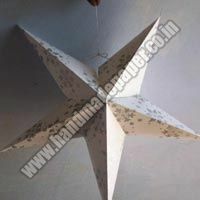 Made in India using thick high quality handmade paper. 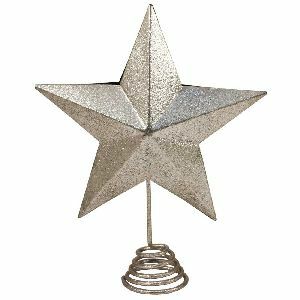 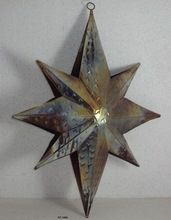 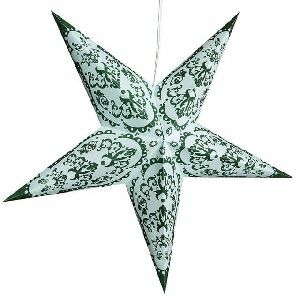 Measures 24" wide x 4" deep This star lantern includes complete assembly instructions and is shipped flat. 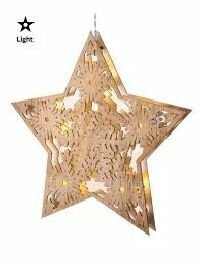 40 watt lightbulb needs to be inserted in for glowing in the night. 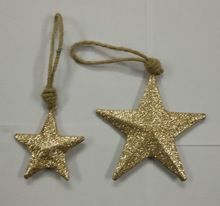 This is however not inlcuded in the package. 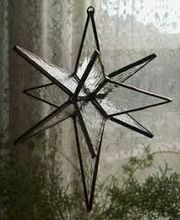 Perfect Christmas decoration. 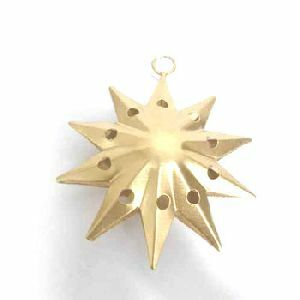 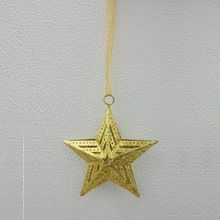 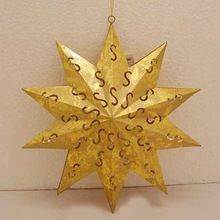 Accessories shown(if any) are not a part of the product unless described Gold Christmas Star for decorating your Christmas tree this Christmas Day.